Coming to The KISS Kruise? 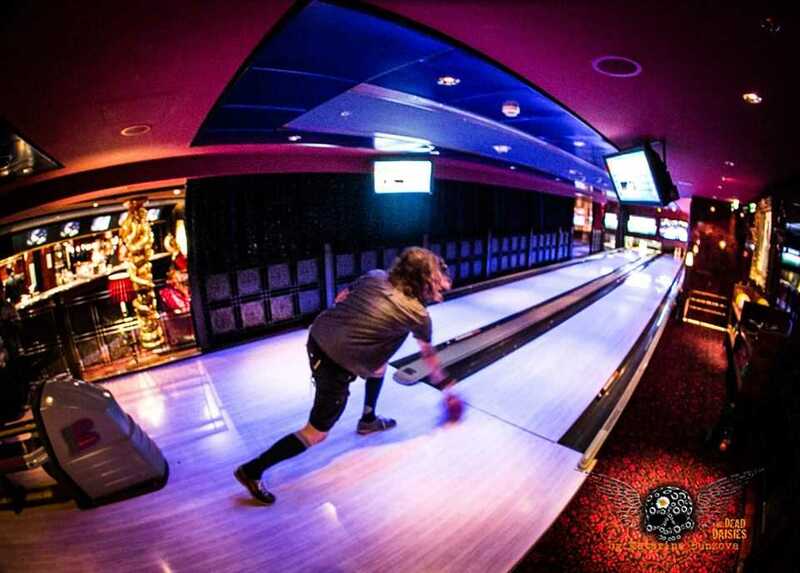 Want to bowl with us? Win a chance to bowl with The Dead Daisies! We’re picking two winners who will each get to bring one other person along with them for a private bowling session aboard Norwegian Pearl with The Dead Daisies. All you have to do is enter your Sixthman Username on the link below for your chance to win. That’s it! Winners will be notified by email right before we sail and will also receive a reminder by cabin note on board. All submissions must be entered by Midnight EST Friday, October 16th to be considered.